I'm working on the Mage part 7. Great! 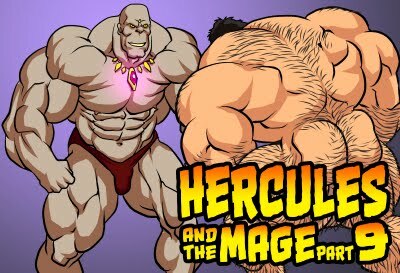 I hope the next chapter we see Hercules face the Mage and be used and abused! 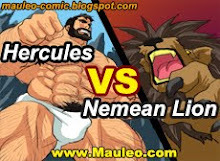 Would love to see the muscular Mage take down Hercules! And I look forward to Hercules victory! He is strong and he'll win and save his boy!